Baguio City Mayor Mauricio Domogan lauded the Philippine Economic Zone Authority (PEZA) for its contributions to the growth of the Summer Capital. The Baguio politiko said the semi-conductor industry as well as other multi-national companies that have set up shop in the economic zone in Loakan has boosted the regional economy. 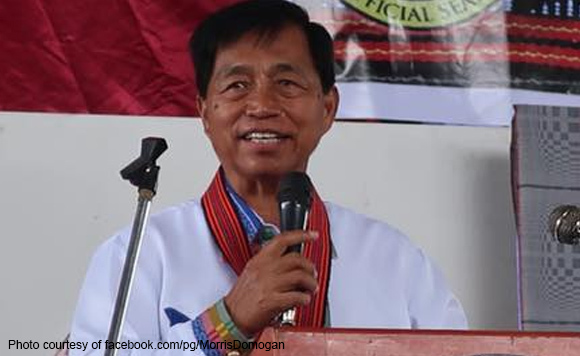 Domogan revealed that PEZA contributes P160-220 million to Baguio City’s income every year. “Baguio City is lucky to play host to the operation of the Philippine Economic Zone Authority because of its enormous contributions to the city and regional economic growth over the past several years,” he said. “The local government continues to benefit in terms of the direct remittance of the city’s share from the gross revenues generated by the zone annually,” Domogan added.